4. 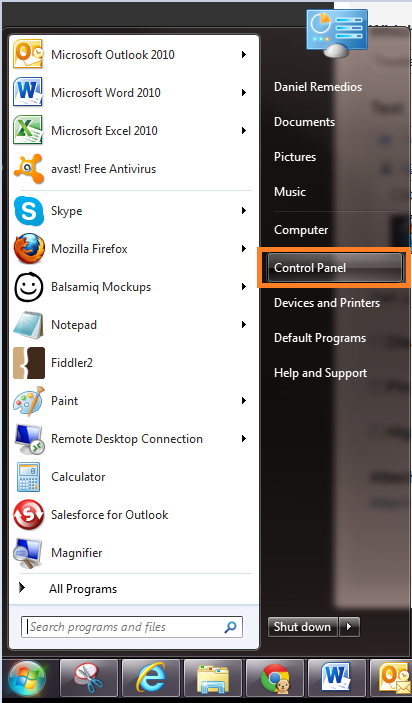 Click Ebsta for Outlook and then click Uninstall. 5. Click Yes to uninstall.